D. Wilson Law focuses on all aspects of Family Law, Divorce and Separation, Child Custody, Child Support, Equitable Distribution, Post-Separation Support and Alimony. We also provide complex estate planning services. 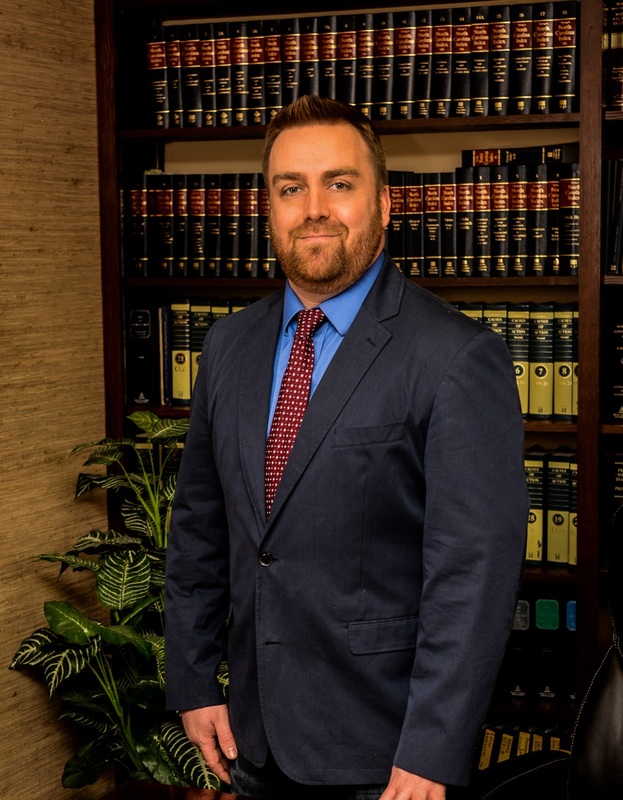 Dana Wilson focuses his practice on all aspects of Family Law, Divorce and Separation as well as Estate Planning and Elder Law. Dana has found that these practice areas give him the best opportunity to help his clients and their families. Dana and his family moved to Pfafftown, NC when he was 11 years old and he has been in North Carolina ever since. He spent six years in Asheville after high school attending college and studying the martial arts. He worked in the construction industry while in college fabricating granite and marble countertops. He later returned to the Triad to complete his bachelor's degree at UNC-Greensboro. Dana majored in Religious Studies. He graduated in 2011 from UNC-Greensboro with honors and began attending Elon University School of Law. That same year, he earned his 3rd degree black belt in Shaolin Kung Fu. Dana passed the North Carolina bar exam in the summer of 2014 immediately following graduation and began practicing at a firm that focused on Elder Law and Estate Planning. In the fall of 2015, Dana decided to open his own practice in his hometown of Winston-Salem and has been there ever since.